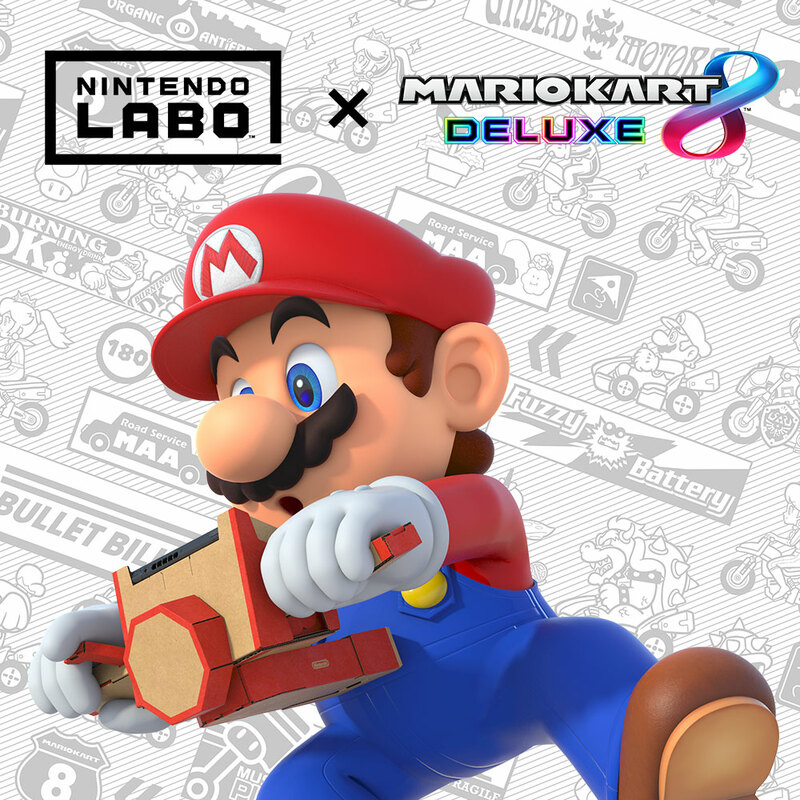 Grab the wheel with Nintendo Labo: Vehicle Kit and Mario Kart 8 Deluxe! Get behind the wheel, put your foot on the pedal and race to the finish line using the Toy-Con Car! 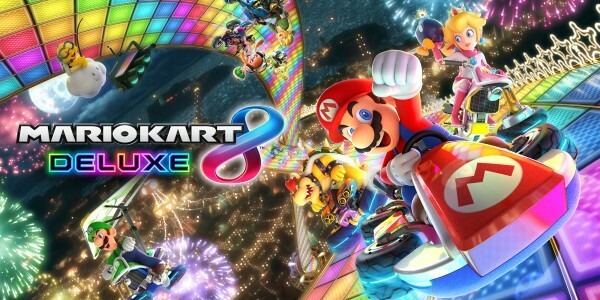 After installing a free software update* in the future, Mario Kart 8 Deluxe will be compatible with the upcoming Nintendo Labo Toy-Con 03: Vehicle Kit. Players will be able to hit the track using the Toy-Con Car and Pedal as a compatible controller. See the Toy-Con Car in action in this gameplay presentation, fresh from our RedCube studio at gamescom 2018! The Toy-Con Car joins the Toy-Con Motorbike from the Nintendo Labo: Variety Kit as one of the new ways to play Mario Kart 8 Deluxe on Nintendo Switch. Fancy yourself a nifty creator? The search for Europe’s greatest Nintendo Labo creations and customisations is still underway! 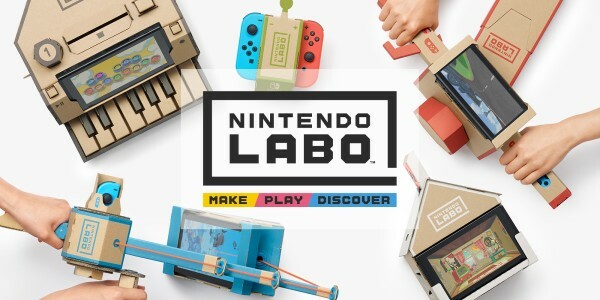 Get involved in the Nintendo Labo Creators Contest for the chance to win loads of great prizes, including Nintendo Labo: Vehicle Kit, a custom Joy-Con Pair and a custom Nintendo Switch system. 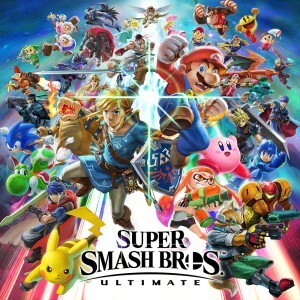 Find out more at our official Nintendo Labo website. 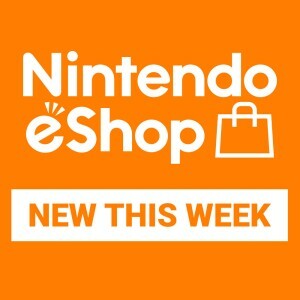 Nintendo Labo: Vehicle Kit launches in stores on September 14th.